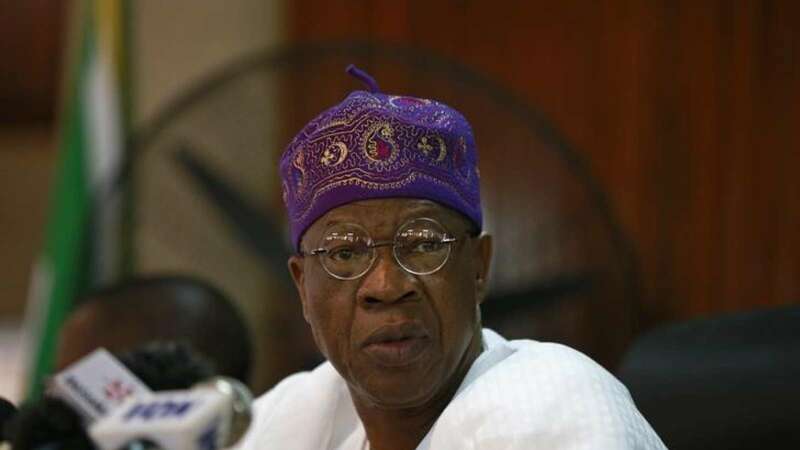 Criticise but don’t mock us | Lai Mohammed tells media – Royal Times of Nigeria. Minister of Information and Culture, Lai Mohammed has said beneficiaries of corruption are fighting back the Federal Government’s anti-corruption efforts. Mohammed said this while speaking at the 68th general assembly of the Broadcasting Organisation of Nigeria (BON). He added that continuous reportage of lost corrupt cases by the media weakens the anti-graft war and that the fight against corruption should not be left for the Federal Government alone. Mohammedsaid, “I intend to dwell on an issue that is key to the survival of our country, that touches you and I directly and the quality of our lives, an issue that if we fail to tackle decisively, it will kill us as a country. And that is the issue of corruption,”. “As we have said times without number, this fight must not be seen as the fight of the federal government alone. It is our fight. “Fighting corruption anywhere in the world is like walking a lonely road. While many may join hands with you to tackle insecurity or to revive the economy, you are on your own when you take on corruption. “Most Nigerians who are direct beneficiaries of corruption, hence resist us. “The fourth estate of the realm cannot afford to sit down on the fence as far as this fight is concerned. We are not saying that the media should not criticise us but it should stop mocking us. “When the media is not fully on board, the fight against corruption becomes tougher. “When the media sits on every setback we suffer, prosecuting this war, they give succour to the corrupt. “When the media falls to the distraction tactics of those mortally against this war, they weaken the battle. “In recent times, it is not unusual to read such headlines as Buhari’s government losing corruption war. This is sheer mockery, not reporting. How many newspapers have written strong editorials to support this war?